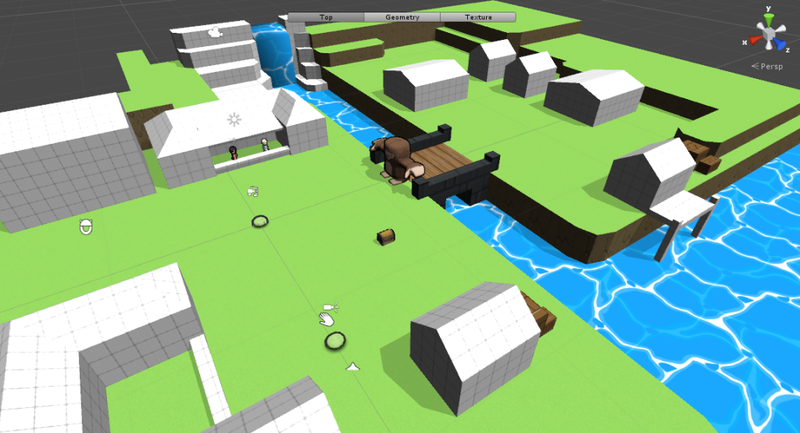 I decided to get ProBuilder for Unity to make building dungeons easier. 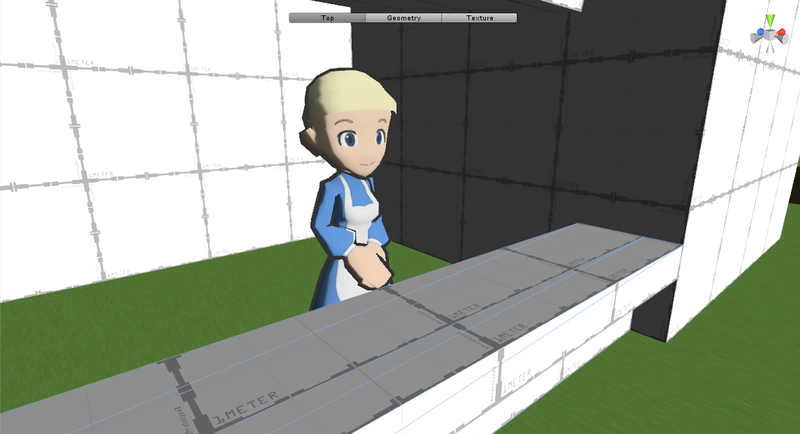 I want to finish a prototype of the game as soon as possible to make it easier to test the initial gameplay. Everything is pretty rough so far and most of the things you’ll see here are not final. 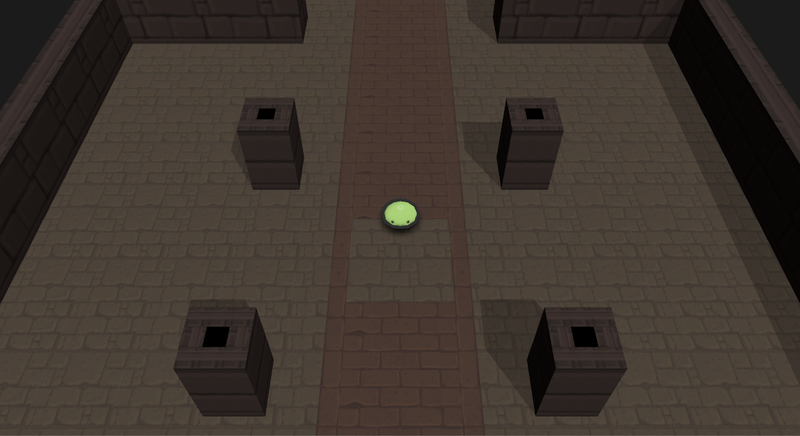 This prototype dungeon will help me test how the enemies will behave. 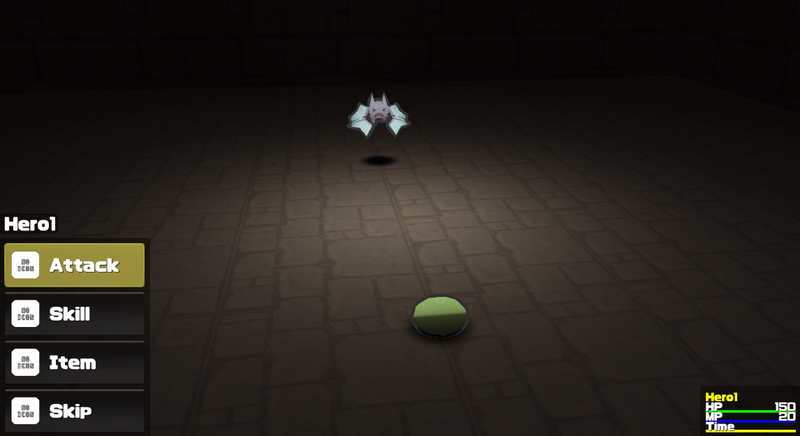 It will be the same as Crystal Story 2 where they are visible and roaming around the area. Huge bosses will also be blocking the exit of the map. This time though, I will be making the levels by hand instead of randomly generating it, so that mini puzzles can be implemented inside the dungeon. 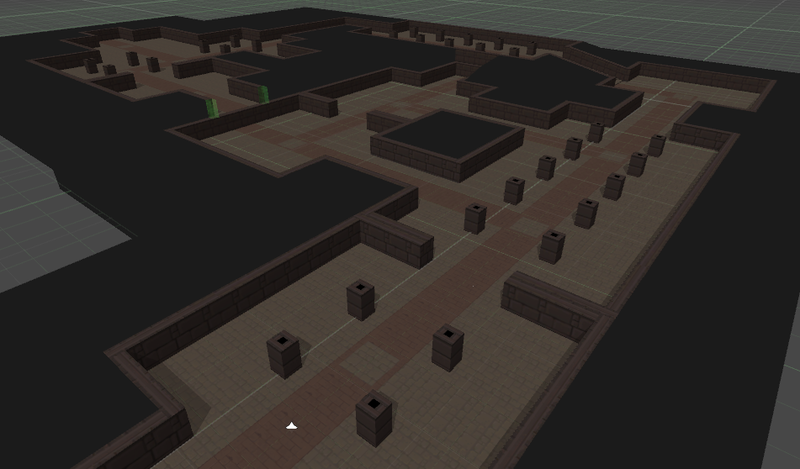 I still have to learn a lot on placing it lights to make the areas look pretty. 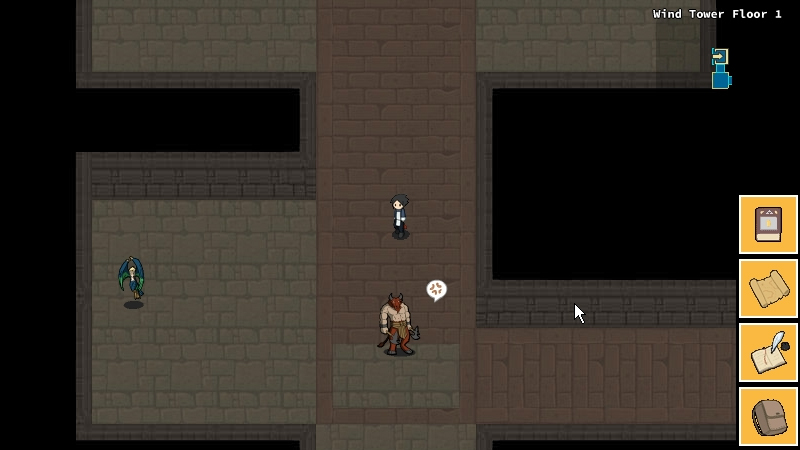 I’ve also made a prototype town and prototype NPC. This will help me with testing the shop and armory to see if they are working properly. Details for the textures are still needed to be done, but I think testing the initial gameplay is more important for now.